The Learning Pod is rapidly growing, with a location in Port Kennedy, WA and mobile tutoring coming soon! We offer tutoring for one to one or group sessions. Please see our Tutoring and Class tab for more details. Holiday boredom busters with an educational twist. From $5. Check our events page to find specific workshops. 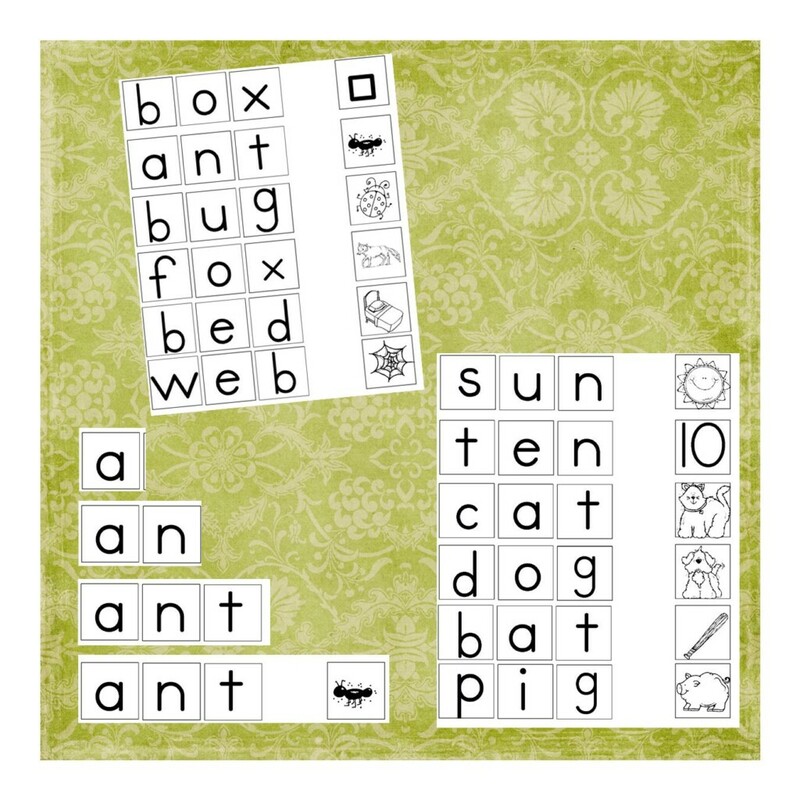 Sensory classes with a focus on literacy, language, and fine motor skills. Build your bub’s love of reading and learning through sound, sight, and touch. Lil’s Club caters for 6 months – 4 years old on Tuesdays and Thursdays. 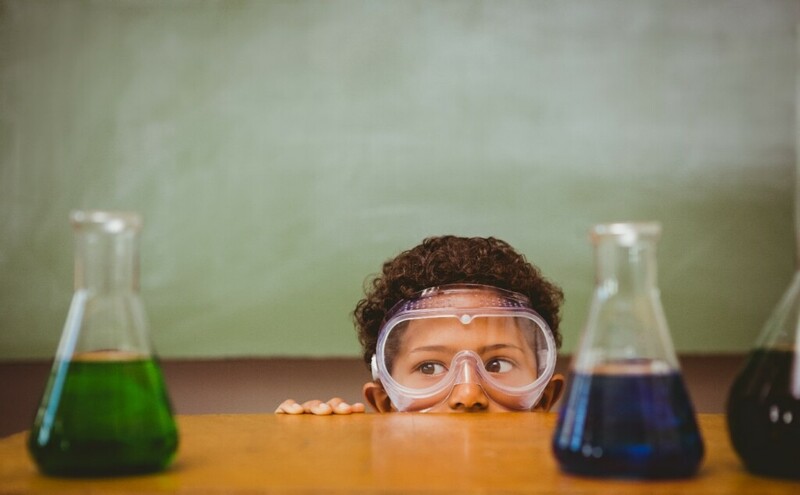 Put your lab coats on, secure your hard hats, and pack your calculators, ready for inventing, constructing and experimenting solutions for every day problems! For kids who are ready to extend their minds beyond the basics and work best with a hands on approach. Suggested ages 5 – 12. 15apr9:00 am12:00 pmSold Out!NAPLAN Maths Year 3 - 6What does your child need to focus on? 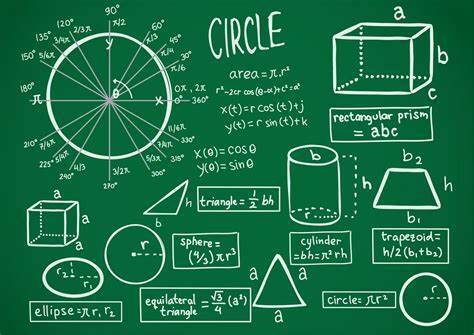 Brush up on essential Maths skills, ready for NAPLAN in May. All year levels between 3 and 6 are welcome to use the session as a Maths top up. Let us know your preferences of focus at time of booking. Maximum 8 students per session. Pick up, drop off, supervision from 8am and until 5pm available. Enquire with Learning Pod staff for details. 15apr9:00 am12:00 pmEvent OverNAPLAN Maths Year 7 - 10What does your child need to focus on? 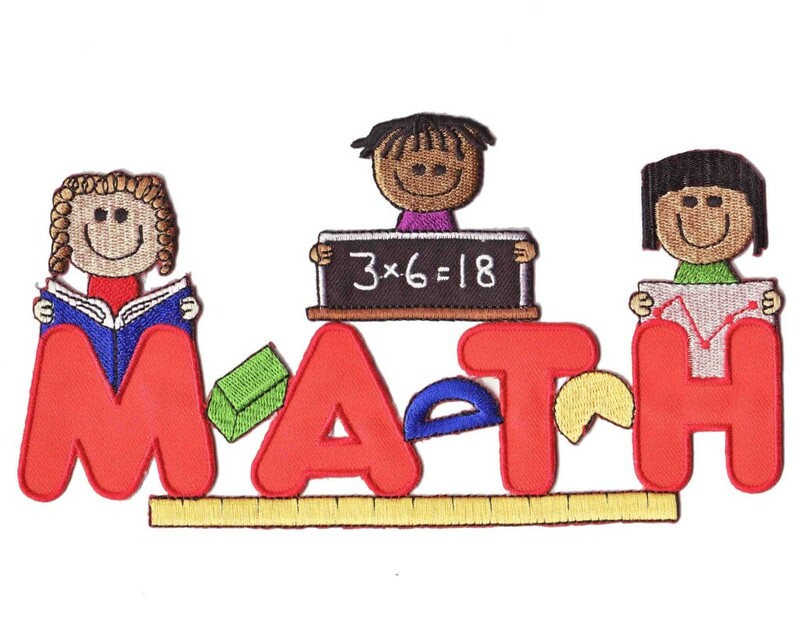 All year levels between 7 and 10 are welcome to use the session as a Maths top up. Let us know your preferences of focus at time of booking. 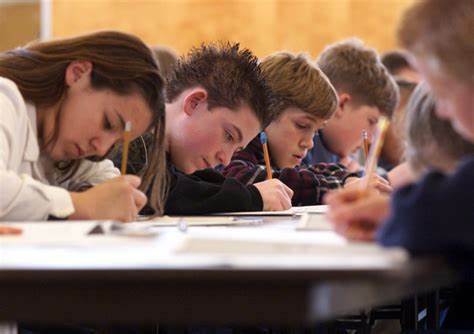 15apr9:00 am12:00 pmEvent OverNAPLAN English Year 7 - 10What does your child need to focus on? Brush up on essential English skills, ready for NAPLAN in May. All year levels between 7 and 10 are welcome to use the session as an English top up. Let us know your preferences of focus at time of booking. 15apr9:00 am4:00 pmSold Out!NAPLAN Full Day Year 3 - 6What does your child need to focus on? Brush up on essential Maths and English skills, ready for NAPLAN in May. All year levels between 3 and 6 are welcome to use the sessions as English and Maths top ups. Let us know your preferences of focus at time of booking. Bring your own lunch. Supervision and games provided for lunch hour. 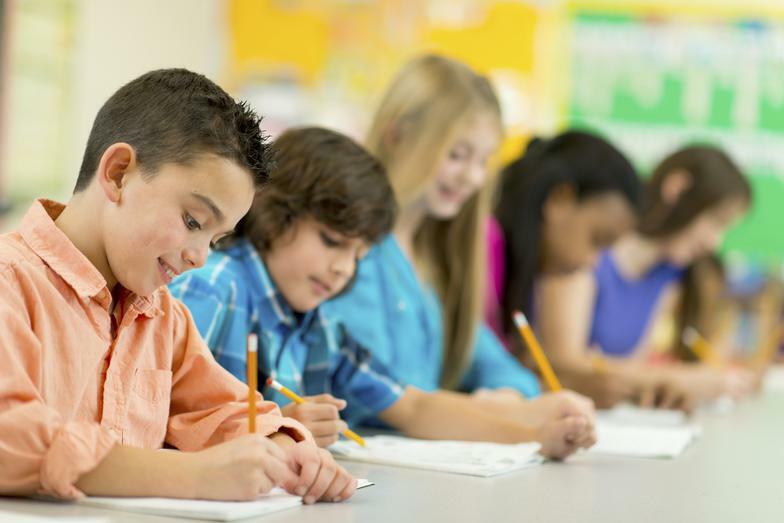 15apr9:00 am4:00 pmEvent OverNAPLAN Full Day Year 7 - 10What does your child need to focus on? All year levels between 7 and 10 are welcome to use the sessions as English and Maths top ups. Let us know your preferences of focus at time of booking. 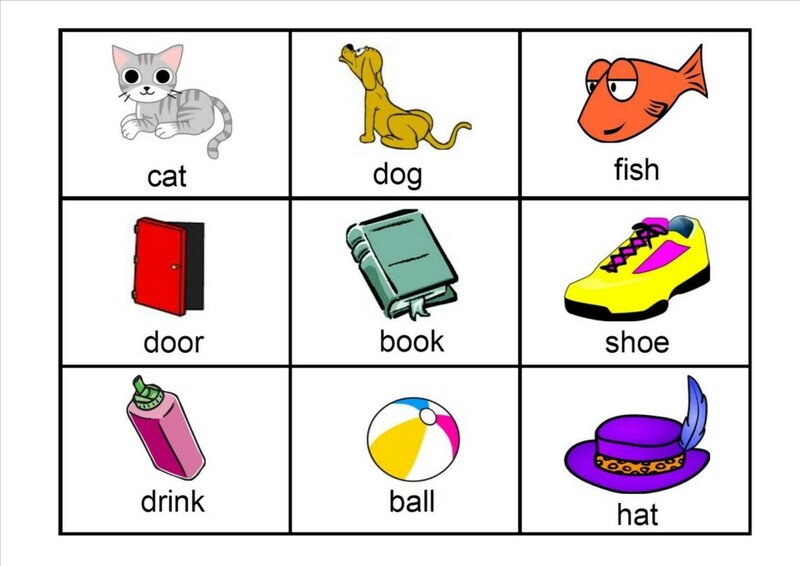 15apr1:00 pm4:00 pmSold Out!NAPLAN English Year 3 - 6What does your child need to focus on? All year levels between 3 and 6 are welcome to use the session as an English top up. Let us know your preferences of focus at time of booking. 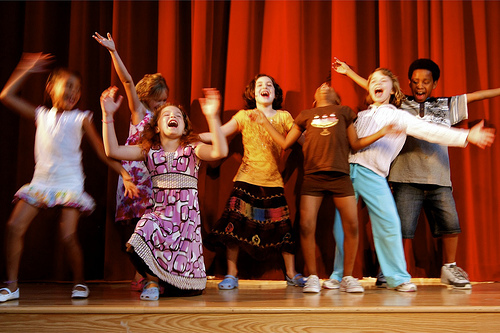 16apr9:00 am12:00 pmEvent OverDrama WorkshopUnleash your creative side! 16apr2:00 pm2:30 pmSold Out!Make your own Lava LampDress up like a Scientist for this great experiment! Make your very own lava lamp to take home. No electricity required, just a cool Scientific reaction! Then, watch a volcano explode! Make your very own lava lamp to take home. No electricity required, just a cool Scientific reaction! Then, watch a volcano explode! $8 for half an hour of Scientific fun! 17apr9:00 am12:00 pmEvent OverDrama WorkshopUnleash your creative side! 18apr9:00 am12:00 pmEvent OverDrama WorkshopUnleash your creative side! This booking secures your date and time for 6 children. Additional add-ons can be organised after this booking. Western Australia - We come to you! This booking secures your date and time for 6 children. We come to you or you come to us! Western Australia - We come to you or you come to us! 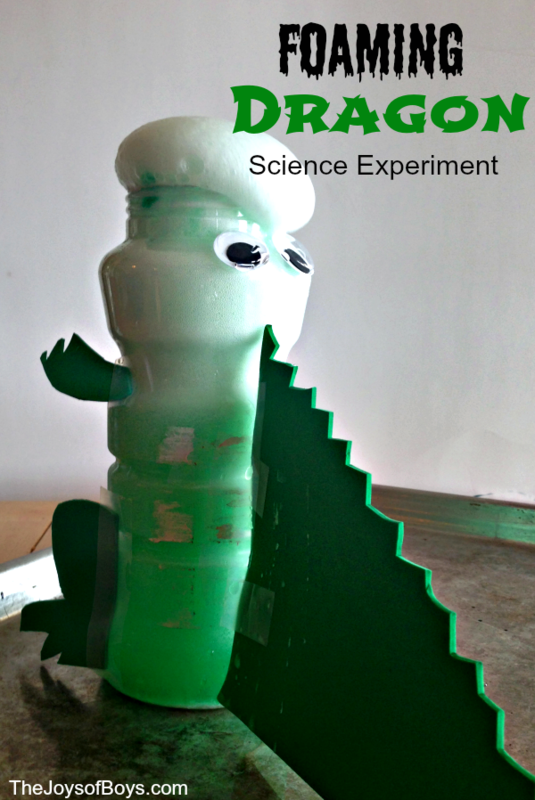 23apr2:00 pm2:30 pmSold Out!Foaming DragonsDress up like a Scientist for this great experiment! Make your own dragon to take home then ... watch it explode with colourful foam instead of fire!!! Make your own dragon to take home then … watch it explode with colourful foam instead of fire!!! We have brand new BeeBot mats and we’re bursting to use them! 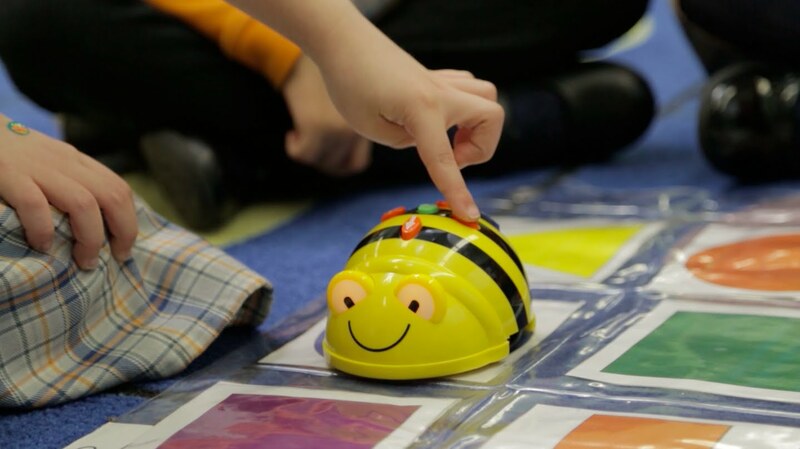 Learn the basics of coding and circuits with our adorable beebots and ever-popular Brain Box! Navigate around Australia or through the Solar System. A two hour session planned based on what YOUR child needs to focus on! Full of hands on activities to engage your child, they will benefit from a boost before Term 2 resumes. Open to Years 1 – 2 and lower level Year 3s. Pick up, drop off, supervision from 9am and until 4pm available. Enquire with Learning Pod staff for details. Crazy clearance sale including stationery items, cool toys, novelty items. Limited tickets available. 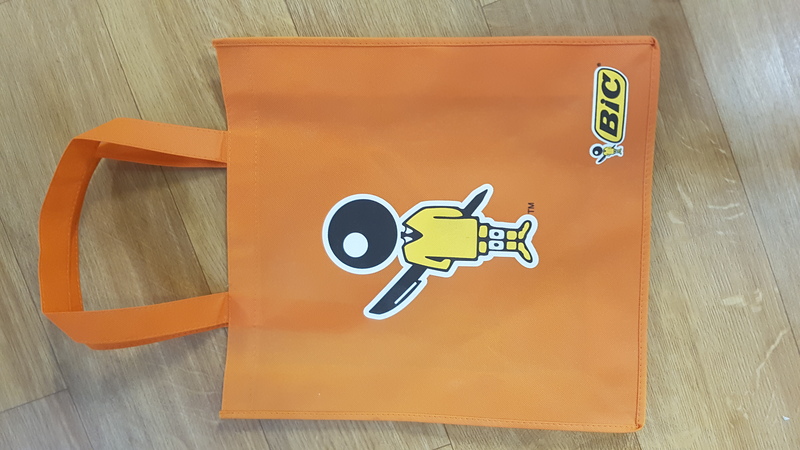 Crazy clearance sale including stationery items, cool toys, novelty items. $99 Science Party - Book this time and confirm numbers later! 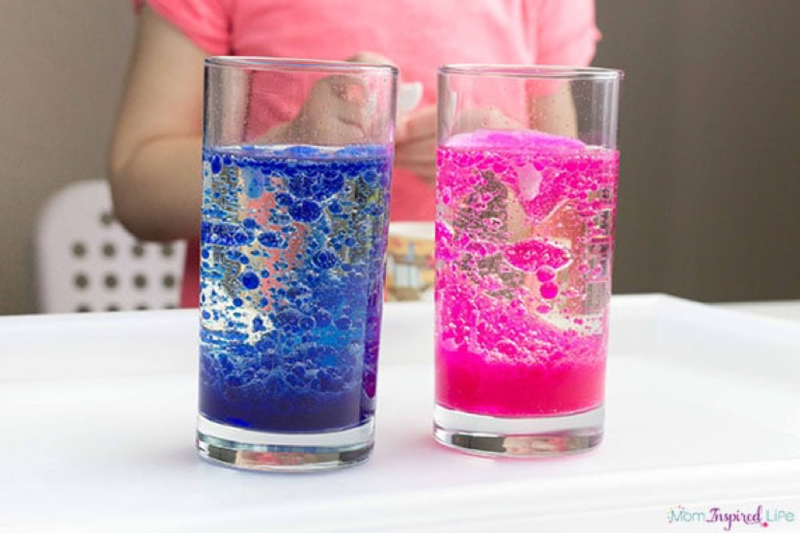 28apr11:00 am12:00 pm$99 Science Party - Book this time and confirm numbers later! 28apr1:00 pm2:00 pm$99 Science Party - Book this time and confirm numbers later! 28apr3:00 pm4:00 pm$99 Science Party - Book this time and confirm numbers later!